At Primavera Landscape we understand that your landscape investment is a large part of your home’s assets. We know that you want your yard to look better than your neighbors. Our landscape maintenance program is set up so we do not miss a single day of service unless it’s pouring rain, in which case the work will be done the following day. To provide exceptional landscape, gardening, lawn care, and tree maintenance services to our clients. Superior attention to our clients’ property through upholding the highest standards of Honesty, Integrity, and Communication. 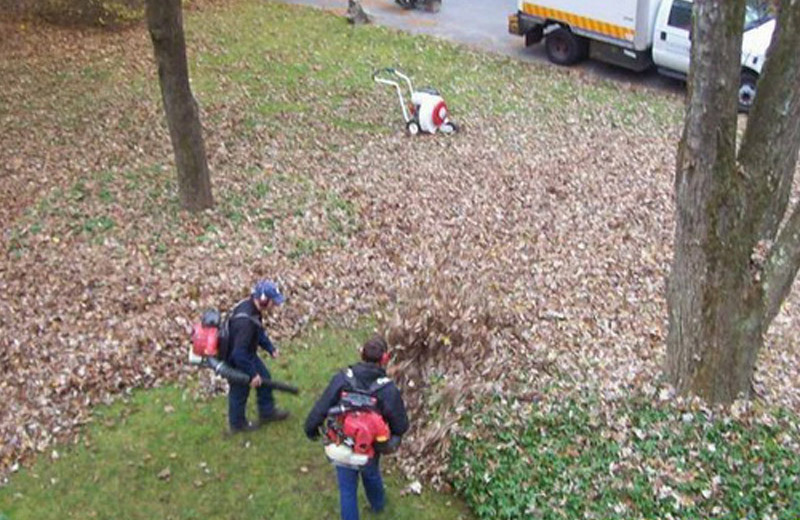 If you have any emergency landscaping need, simply call our team of experts. 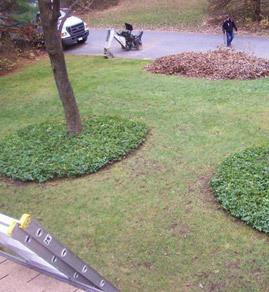 Primavera Landscape is a fully licensed family-owned and operated landscaping company that provides full service residential and commercial landscape services. © Primavera Landscape 2018. All rights reserved.